Another year! 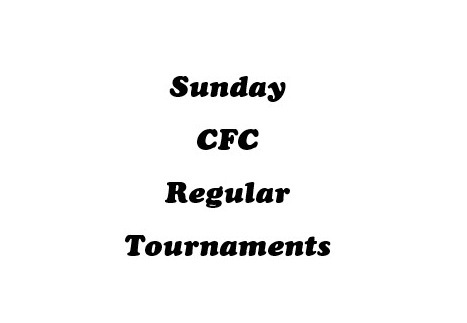 We brought home the two big trophies. 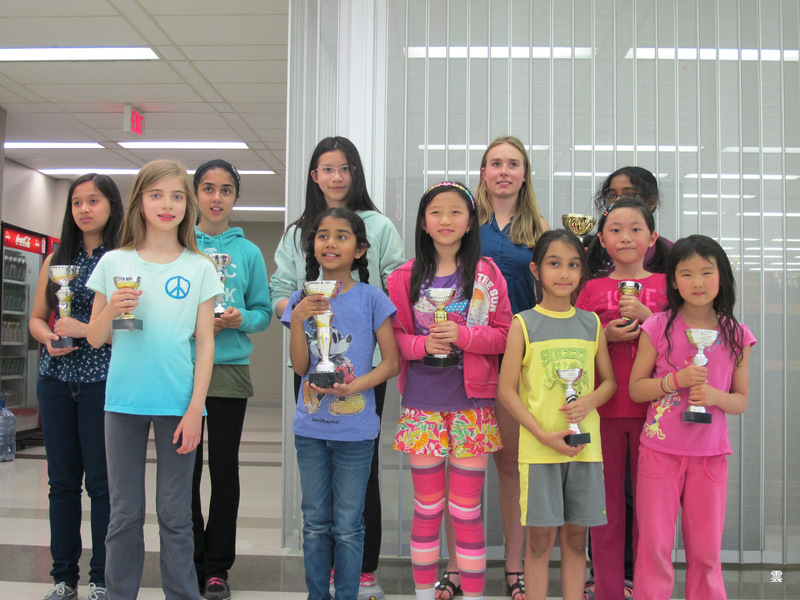 “On May 9th, Ledbury Park hosted our annual TDSB elementary team chess finals. The top eight teams from each quadrant competed for the coveted Master’s trophy in round-robin format. All qualifying schools made it to the final by virtue of finishing in the top two in their respective qualifying events held throughout March. In total close to five hundred students from across the TDSB represented their schools in this team format. Taken proudly in front of the school.